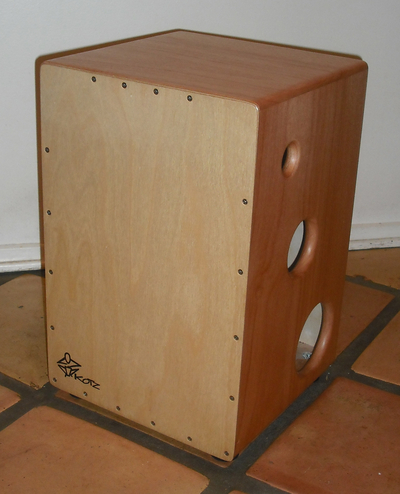 Designed for professional use, the MT Box™ features deep, resonant bass with crisp highs perfect for modern pop & rock. An incredibly responsive instrument, the MT Box™ is well suited for studio work yet built to withstand the rigors of touring. African Gabon hardwood body with birch tapas. Heavy duty hardware throughout. This one truly needs to be played to be fully appreciated. 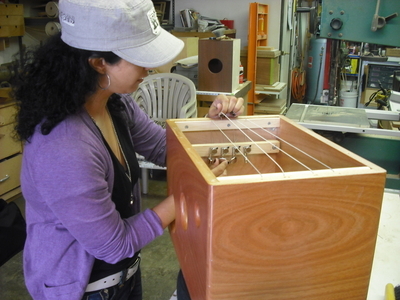 The MT Box™ is the trademarked name for the Mona Tavakoli signature model cajon.